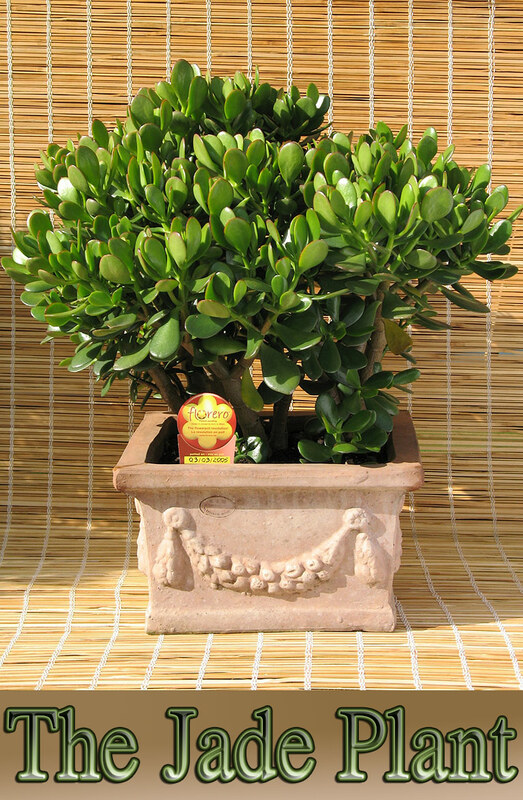 Organic gardening starts with organic soil the way things grow in nature–without chemical fertilizers and pesticides. 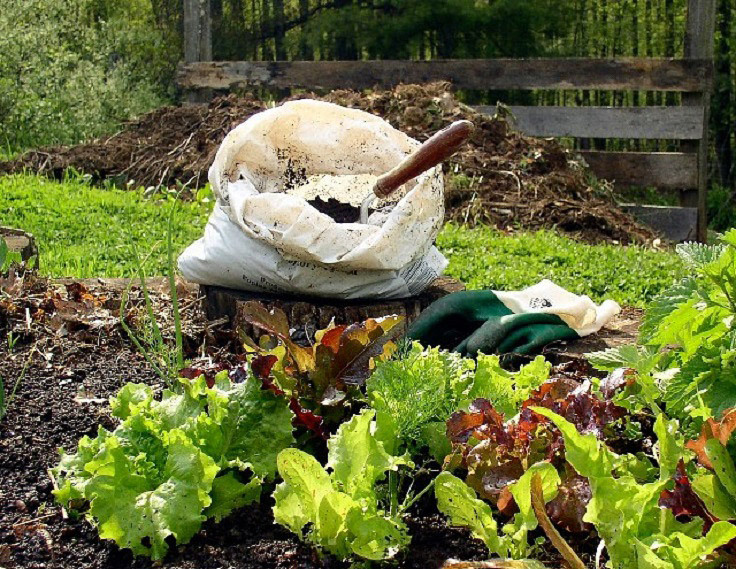 The best way to create nutrient-rich organic soil is to add organic matter such as compost and manure to the natural soil that is already in the garden. Great soil is composed of sand, silt (organic matter) and clay in amounts that add up to a rich, soft, spongy, sweet-smelling dirt that is ideal for growing and sustaining plant life. 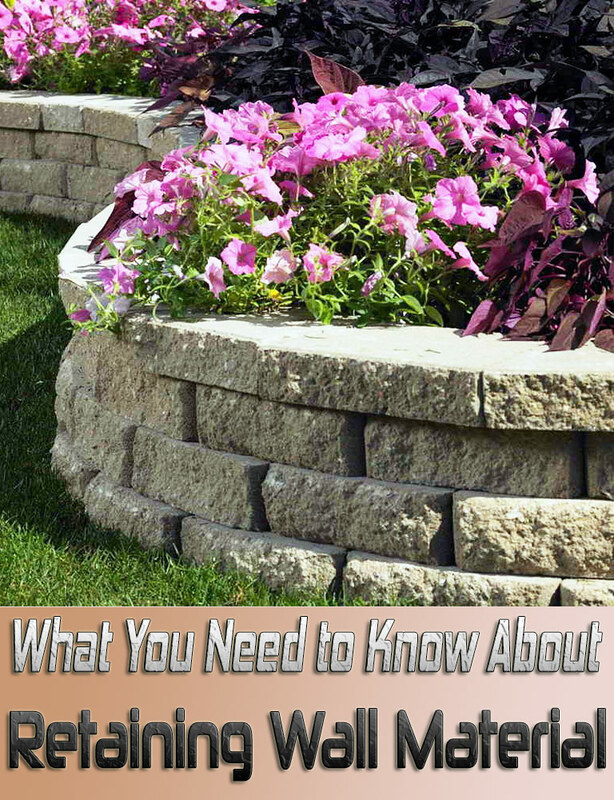 Purchase topsoil or gather it from an area that has not been exposed to chemical fertilizers or pesticides. Usually, the soil that is in your garden will suffice. If you are purchasing topsoil in bulk (by the dump-truck load) ask plenty of questions regarding the treatments that have been used on or near the sample over the past couple of years. Bagged topsoil may not have this information, so you may not know whether it is strictly organic. Sift through the soil, removing any rocks or pieces of sticks and debris that are larger than an inch or two . Test the soil by picking up a handful and compressing it firmly in your hand. Release the ball of soil. 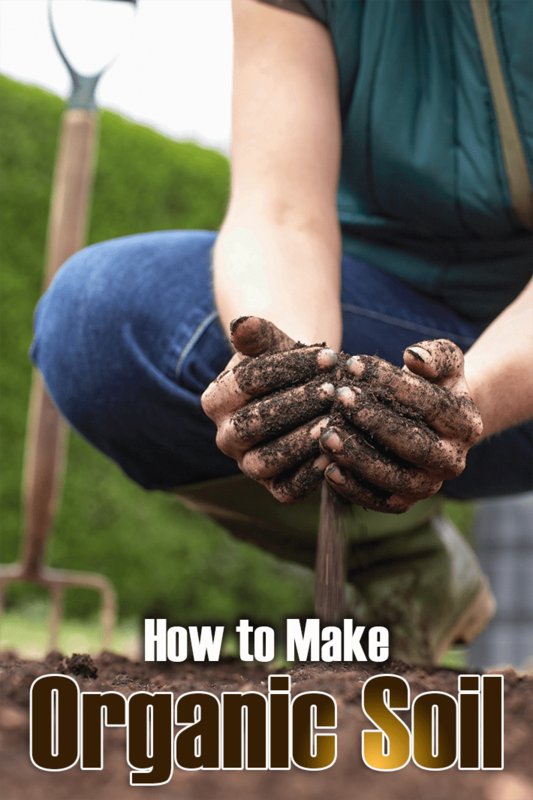 If it breaks up easily into smaller pieces it is close to being good soil; if it stays together in a tight clump, it has too much clay and should be mixed with sand and organics. If it doesn’t clump together at all and simply sifts down like sand, it will require organic materials to be added. Add some sterilized sand to the mix, especially if the soil you tested came out too tightly clumped. The soil should be made up of about 25 to 30 percent sand. Mix the sand in well. Add ample amounts of composted materials. This can include compost you buy, compost from your own compost heap or manure that has been field-weathered for at least a few weeks. Mix in approximately 25 to 35 percent compost. 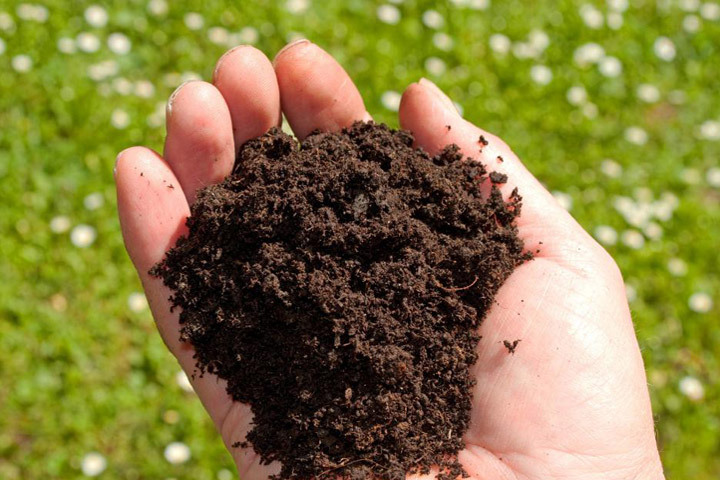 Composted materials add nutrients and help to regulate the moisture and oxygen that flows around the roots, maintaining an optimal growing environment. 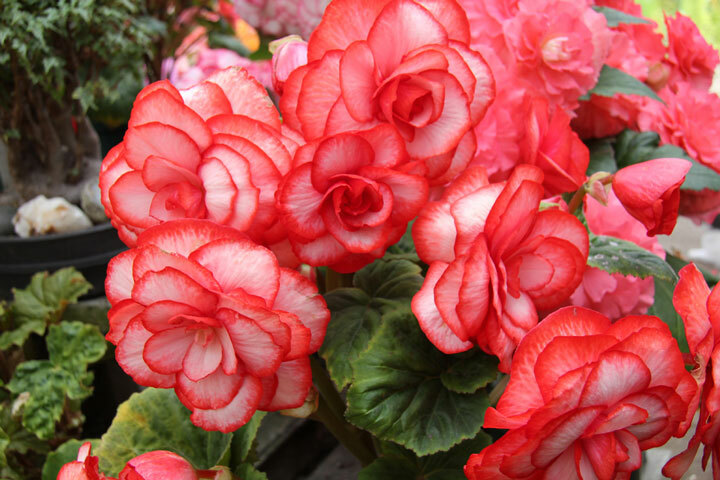 If manure and composted materials are used, there should be no need for fertilizers and with the right mixture of water and oxygen, pesticides should not be needed either, as healthy plants are the best defense against pest damage. Two or three times per year, add shredded leaves, grass clippings or garden waste to the soil and turn it into the top few inches. This will add organic matter to the soil, which will decompose and add nutrients. Organic mulches can be used to help keep moisture in, and to add additional organic matter to the soil as it decomposes. Many people ask me the same question. I always tell them to get compost, because where we live is readily available. I love these tips! Usually organic farms around my area have great soil in bulk for sale.